In any workplace, the employee’s role in health and safety is to carry out the protocols that keep them injury free. Ultimately, it’s up to each worker to make sure they don’t get hurt. 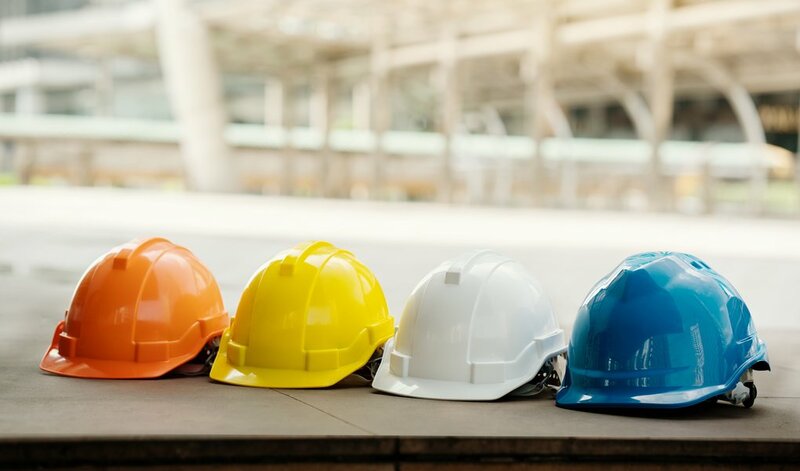 For instance, some of the health and safety responsibilities of employees include wearing appropriate PPE, using guards on machinery, and making sure tools and machinery are working properly. All the training and safety equipment in the world is only effective if workers use it. 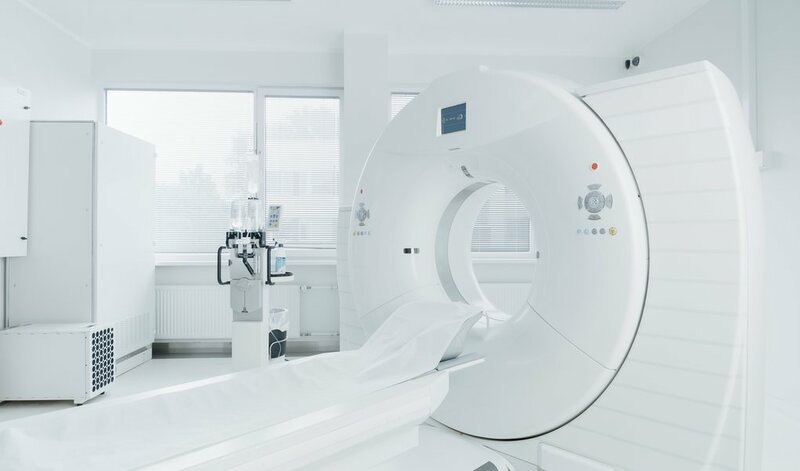 Anyone who’s ever worked around an MRI machine or had to undergo an MRI knows that it is critical that absolutely everything in the room is MRI compatible. 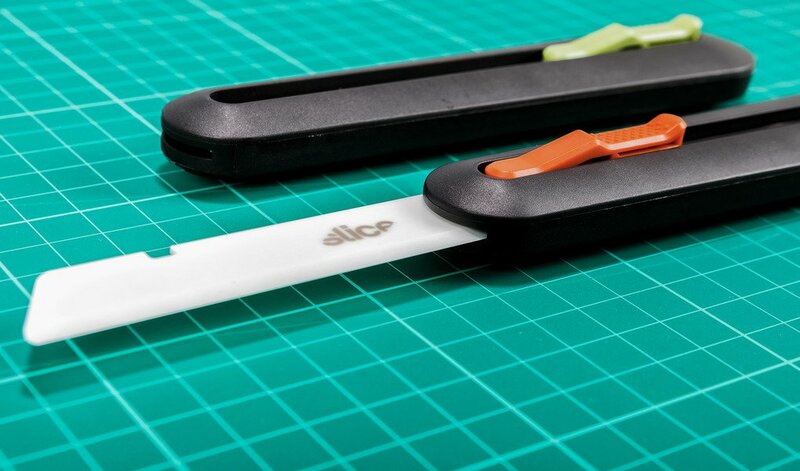 The biggest priority is to make sure that nothing magnetic comes within proximity of the machine. 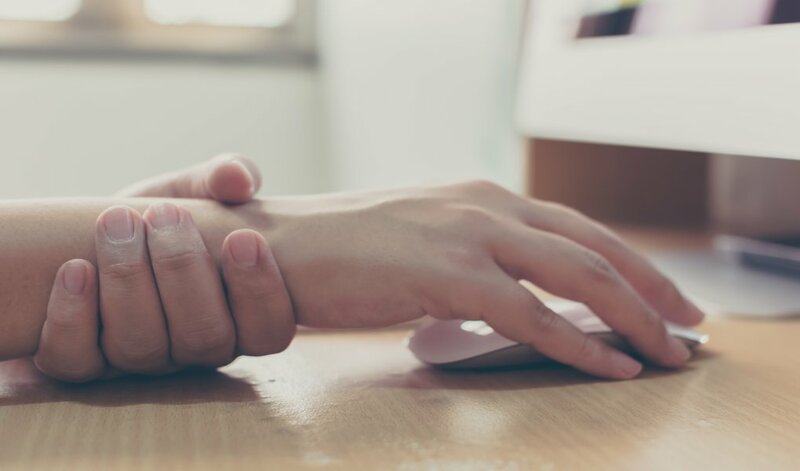 You need your hands for most common activities, especially at work, so preventing hand injuries is something to keep front of mind. 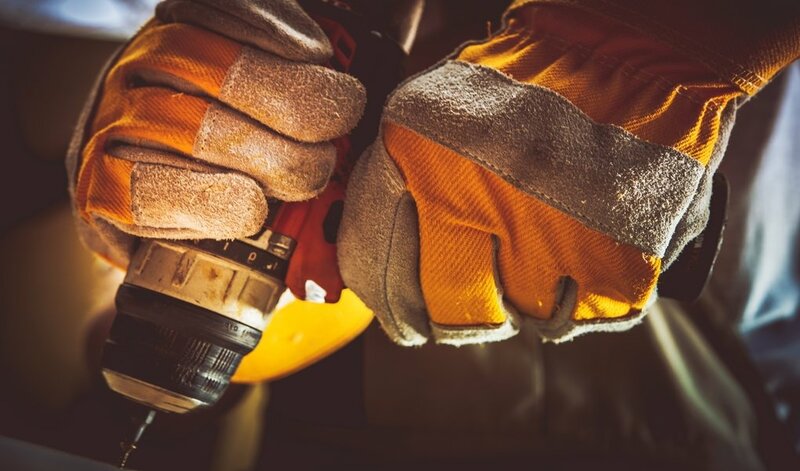 Unfortunately, hand safety is often overlooked and hand and finger injuries in the workplace continue to be common. 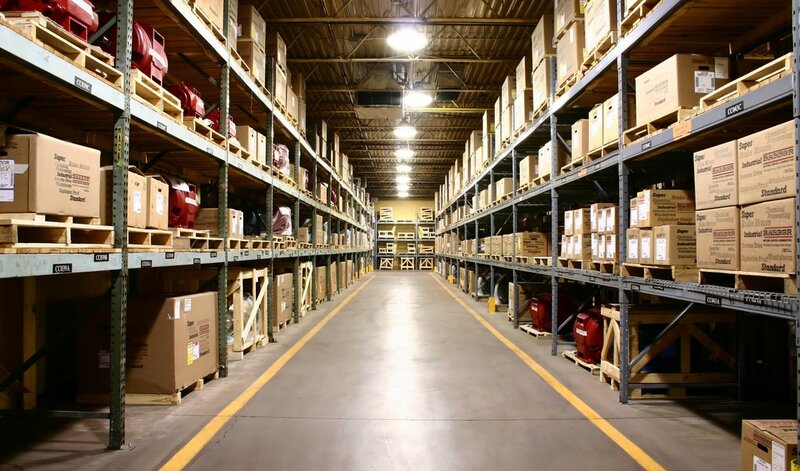 Your warehouse safety checklist is an integral part of keeping workers safe. 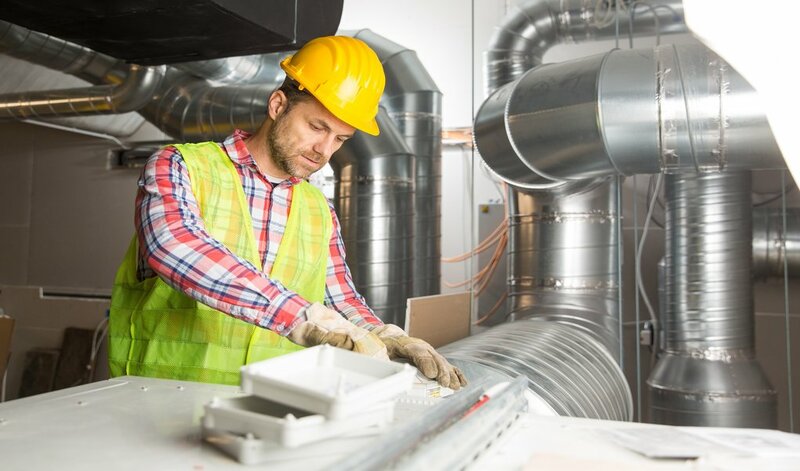 It’s important to do regular and complete inspections or audits of your space, equipment, and procedures. Detailed lists are an effective way to make sure you’re thorough. But workers aren’t always fond of this tool. Checklists can be tedious. And they can feel too nitpicky--almost insulting in their detailed simplicity--especially for more experienced, senior workers. 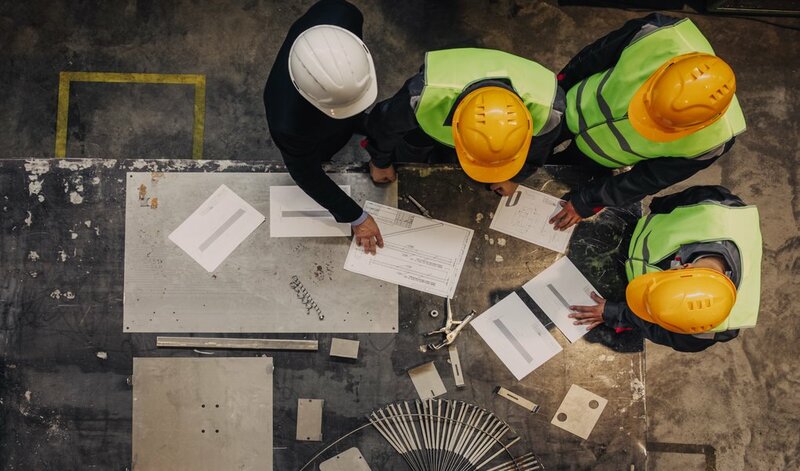 To keep workers safe and healthy, ongoing education about workplace well-being is a must, as is addressing common risks, so a hand safety toolbox talk should be on regular rotation. No time to create one? 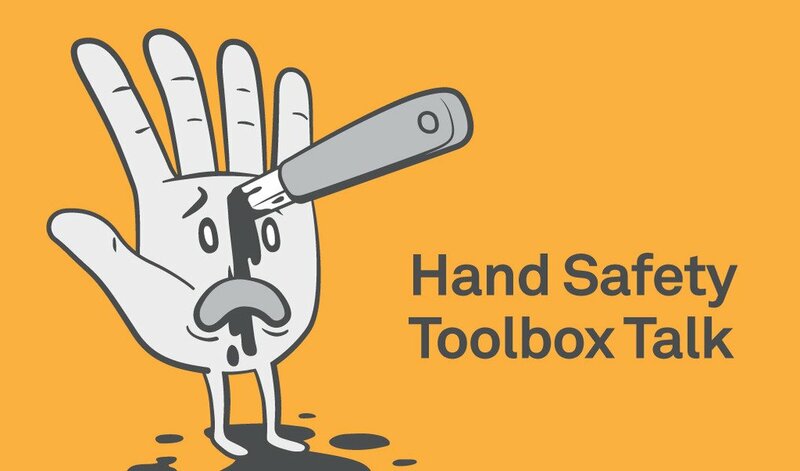 We’ve got a hand safety toolbox talk PDF written, designed, and ready for you. All you need to do is implement it.